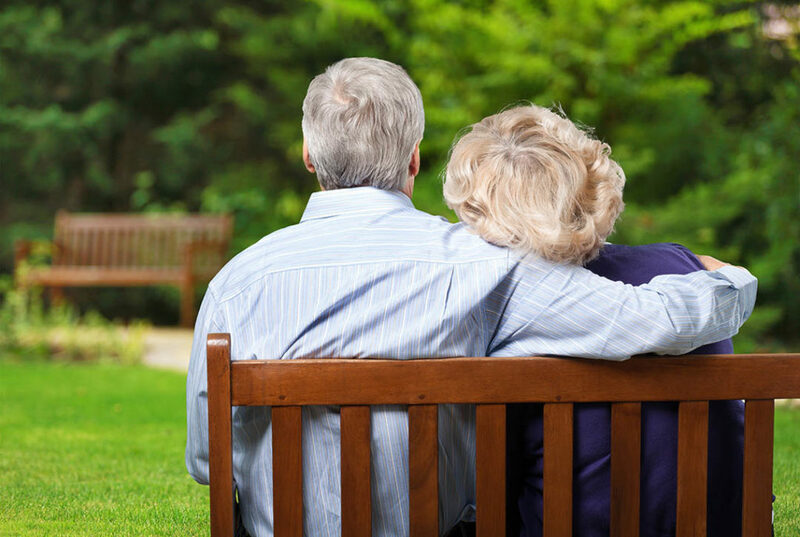 Living Developments is founded on the principles of care, responsibility and integrity. Whether you are searching for a safe, supportive environment for yourself or for a relative or friend, we are sure you will find it within one of our homes. 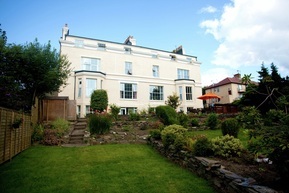 Anfield Manor is a comfortable arrangement of two Georgian villas situated on the hill above Douglas. 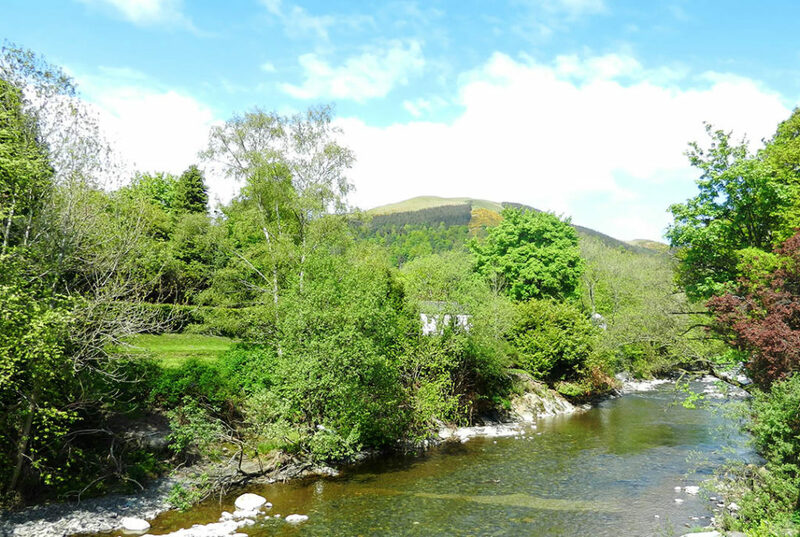 It is just a short walk or drive from the centre of town and offers glorious views over Douglas Bay. Elmtree House is a comfortable, homely conversion of an Edwardian redbrick villa on the quieter outskirts of Newton-le-Willows. Set in its own modest grounds, the home is a short walk or drive from the centre of town. 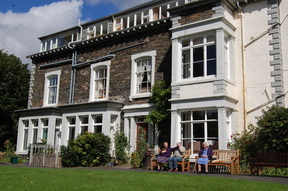 The Millfield is a truly beautiful former Mill owner’s house, set facing its tranquil Georgian garden in Keswick. This large, mellow house is opposite Fitz park and just a short walk away from the bustling centre of town. 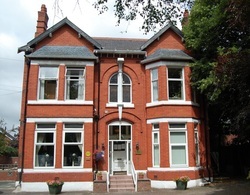 Our homes practise ‘person centered’ care. Each resident is treated as an individual, their dignity is respected. Support and care are on hand 24 hours a day. 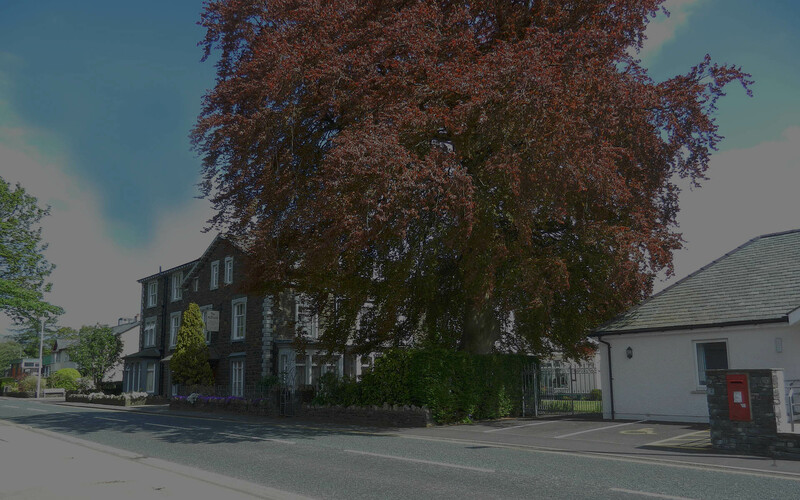 Living Developments is a group of private residential care homes with locations in Cumbria, Merseyside and the Isle of Man. Our independently owned group is operated by the management team of the Registered Provider Vijay Daswani and the homes’ individual Registered Managers – each of whom is supported by a full complement of qualified staff. Our Managers and staff are encouraged to stay ahead of the times; constantly undergoing the latest training to ensure best practices are followed in in each home. As Living Developments is a small family of three care homes we work closely together, creating a culture of participation where staff share their experiences and help each other maintain supportive, caring environments for our residents. We aim to give our residents the benefit of a wider view of how residential care can truly be ‘home’ for people to enjoy life in a supportive and safe environment. Our homes exist for the benefit of our residents; we are ‘home from home’ where residents are assured of safety and comfort. Our objectives are to support our residents in enjoying life and in maintaining their dignity, independence and individuality. To these ends, each Living Developments home welcomes the involvement of the wider community. Living Developments residential care homes are regulated and inspected by the relevant regulatory bodies; however we aim to deliver more than expected, to keep our residents happy and satisfied.